I am playing the role of Brooke in Noises Off at the Totem Pole Theatre, from May 26th thru June 9th. (Photo above in the banner.) Couldn’t be more excited about finally doing this play! What a lovely historic theatre, too. Runs on Broadway are certainly a spectacular thing, but playing in landmark theatres…I feel like an actress living in another era. You just breath in the history when you walk thru the Stage Door (two words I never get tired of seeing or hearing.) The theatre has come to national recognition under the direction of Bill Putch, the husband of actress Jean Stapleton. She also acted in many of the playhouse’s productions. John Ritter, Sandy Dennis and Curtis Armstrong were all resident company members at this theatre. I performed my solo concert, with my petite orchestra I affectionately call the Lovebirds, at the Terrace Park Country Club, in Cincinnati, Ohio on March 15th. The concert was a benefit for Hospice of Cincinnati and was chaired by Jane Lach, with Honorary Chairs by Dr. Jack Gluckman and Victoria Buyniski. Life doesn’t get any better than when I am singing with these great musicians, especially when it is for a great cause. Bruce Barnes (piano), Chris Tedesco (violin), Matthew Kirkendall (viola), Randall Klitz (bass), and Michael Ambroszewski (percussion) are just the berries. If we didn’t laugh so much, rehearsals would be much shorter. 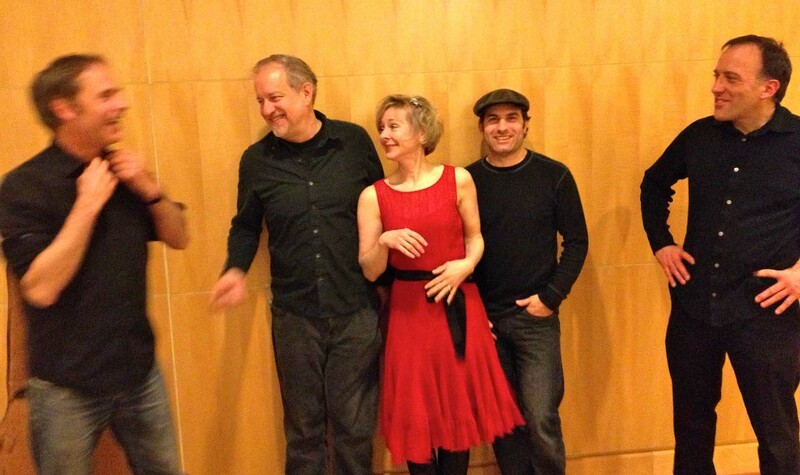 Randall, Bruce, (Jane), Chris and Michael. Labanz and the Lovebirds! This after concert photo says it all! 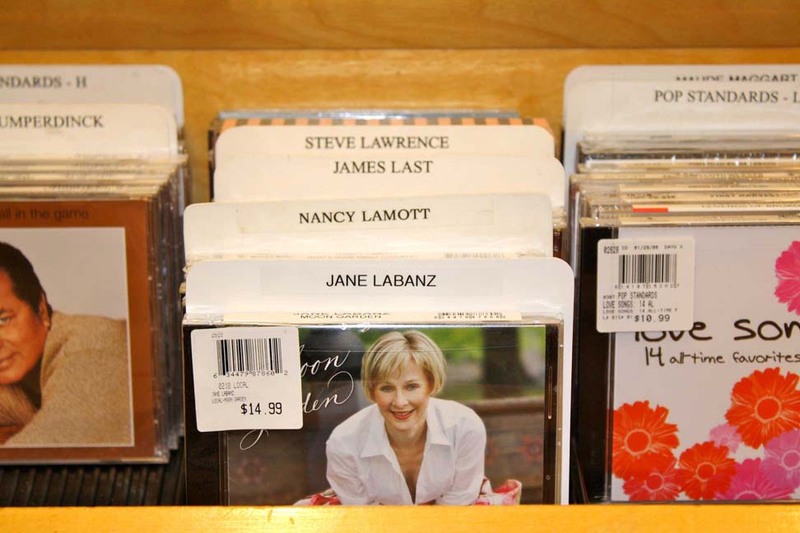 I still get tickled pink when I see my album, Moon Garden, in the bins at Barnes and Noble – ever thankful to the 13 talented musicians who brought these 12 tracks to life with their creative playing. What a delight to record with them all. 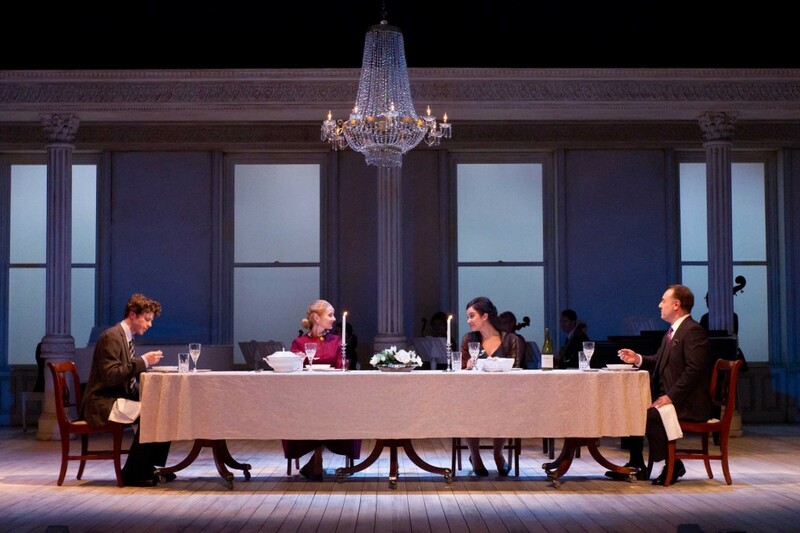 The dinner scene. Will Reynolds, (me), Alexandra Silber and Paul Nolan. Photo at top of page by Chris Shatzer. 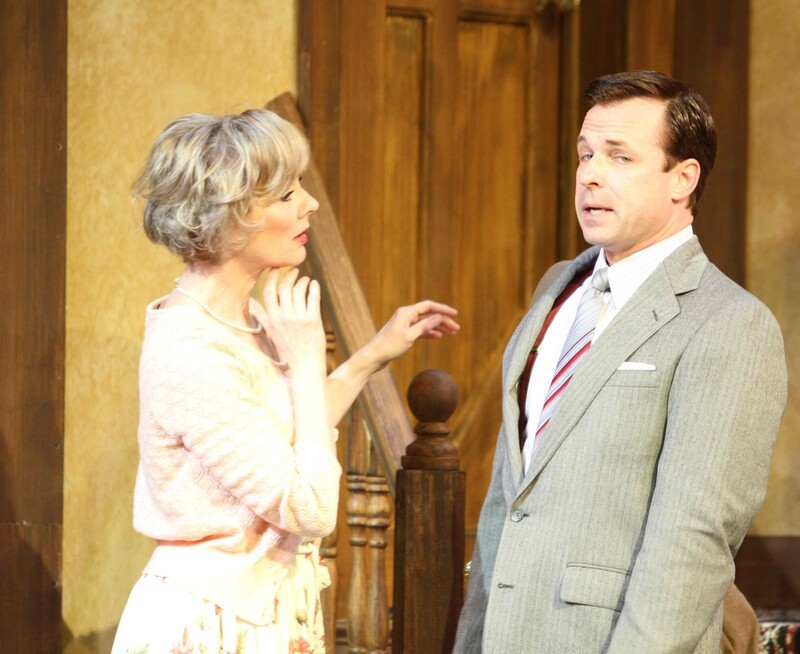 Jane as Brooke in Noises Off.